The Maine are one of those pop punk bands who have been living on the cusp of fame their whole career. 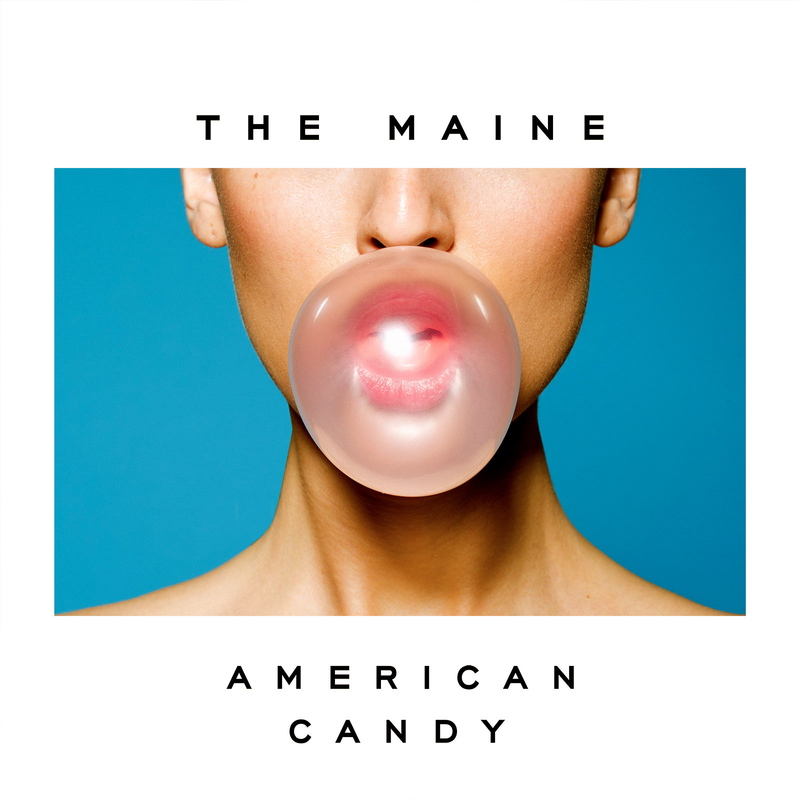 American Candy is their newest studio album and it might just be the album that can finally push them over the fame hill and make them just as relevant as the pop punk bands that surround them. American Candy introduces a sound that seems very similar to The 1975, which is interesting because they have never done this faux British accent on any of their albums before. Besides that influence, this album is far over on the pop spectrum of the pop punk genre. “English Girls” was the first single off this album and a contender for the best song on the album. They use that faux British accent on this song the most, which is understandable on account of what the song is about. This song sounds very pop-ish with a bit of guitar and drums saved for the chorus. Being more pop-ish, this song is also very catchy and you will find yourself singing along with it after even the first listen. “Am I Pretty?” sounds like something that could have been ripped from the library of The 1975, but with a twist that makes it their own. They have the same shrill guitar sound that The 1975 are known for but the vocals on this song aren’t using that faux British accent that a lot of the album is using. The vocals are actually a lot better on this track and it’s just as catchy, if not more so than “English Girls”. “Another Night On Mars” is one of the weirder songs on the album. It is basically a piano ballad and it sounds really great. There is very little guitar here; the song is strongly controlled by the piano and a bit of drums. This song features a lot of background vocals with parts of the song being repeated or other things being sang about in the background. This song might not be the best on the album, but it is definitely the most unique.